Witness the magnificence of an era gone by in the city of Jodhpur, with every monument, every palace weaving a tale of a different time. 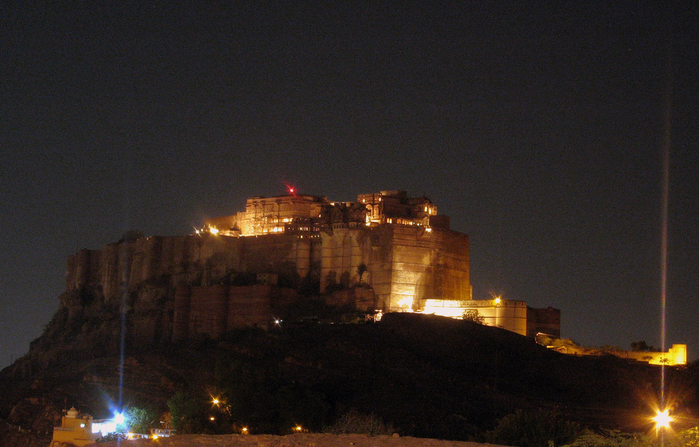 Walk through the corridors of history with the Mehrangarh Fort, one of Jodhpur’s largest and most spectacular forts. 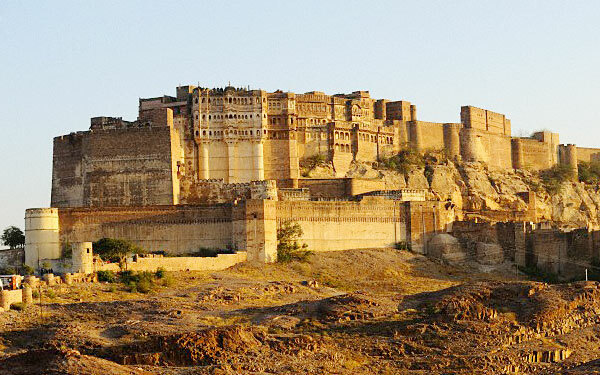 Poised over a rocky hill, this ageing piece of architecture stands testimony to the opulence of Mughal India. In order to reach the fort, one has to cross seven gates, and gate bearing the scars of the battles lost and won. 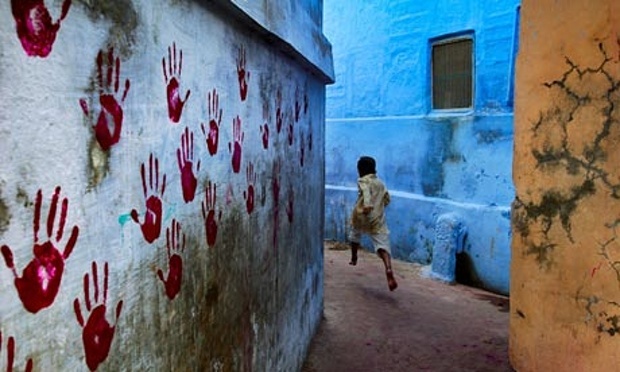 The palaces inside the Fort, the sprawling courtyards, the hidden passages, all lend an air of mystery to the place. 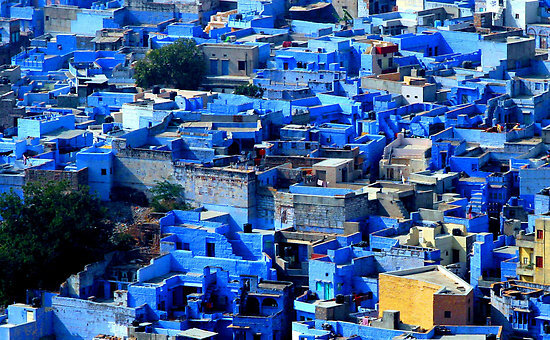 Another lure of Jodhpur is to find out why it has been christened the ‘blue city’. The winding streets, the crowded markets, all provide the perfect zeal for the traveler in you to never quite stop exploring.